Blue Indicates that some, but not all, facilities are accessible. This versatile, beautiful coastal park is situated halfway up the Oregon coast, three miles south of the city of Florence. Honeyman is the second largest Oregon state park campground, offering more than 350 campsites, hiking trails, and miles of sand dunes between the park and the ocean. It's also home to two natural freshwater lakes: Cleawox, which is great for swimming, and Woahink, which has a public boat ramp. 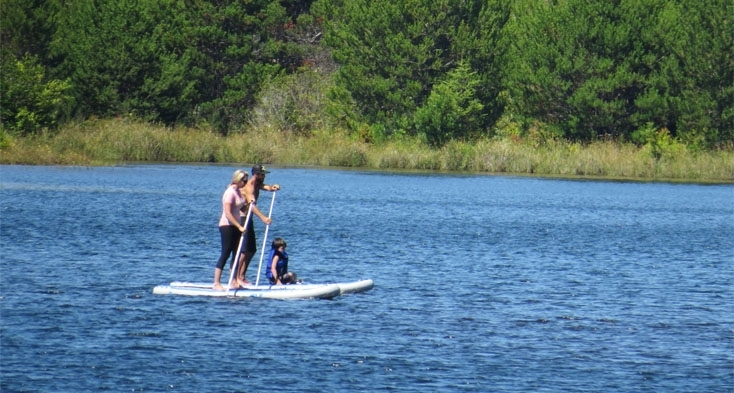 Rent a canoe and explore the lake. 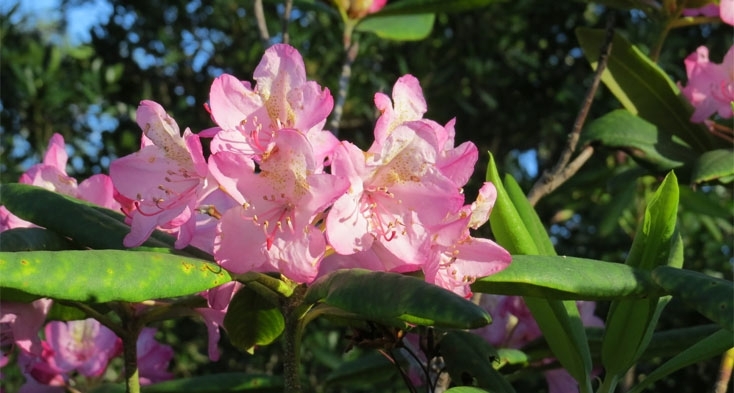 Spring brings out the pink rhododendrons. Come summertime, this is a great place for family reunions. The fall huckleberries and blackberries are ripe for the picking. This a park for all seasons. 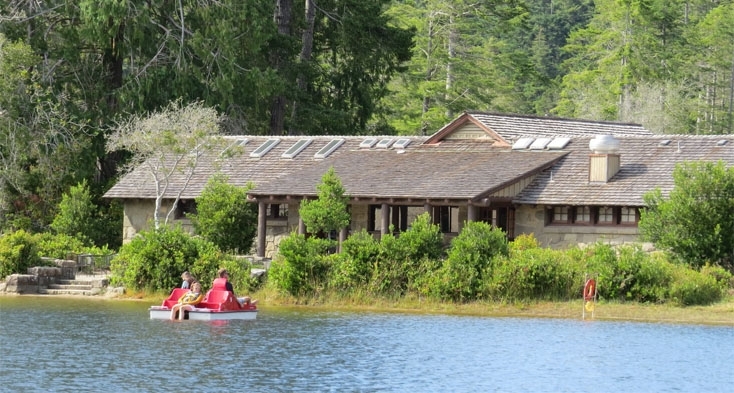 Four campsites and two yurts are accessible to campers with disabilities.